It’s been nearly a year since the release of the band’s “Martha” CD. It’s also the season of love. 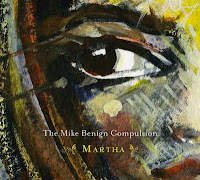 To mark these two converging realities, we’re pleased to offer a pay-what-you-want download of the entire “Martha” album via The Mike Benign Compulsion’s bandcamp page. We'll be sharing the love with this offer through Valentine's Day, 2013. The suggested download price is $8.99. Seriously, though, pay what you want. We won’t be offended if you pay less, or pay nothing at all. 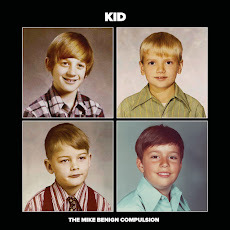 In fact, we’ll find joy in the fact you downloaded and listened to the album. 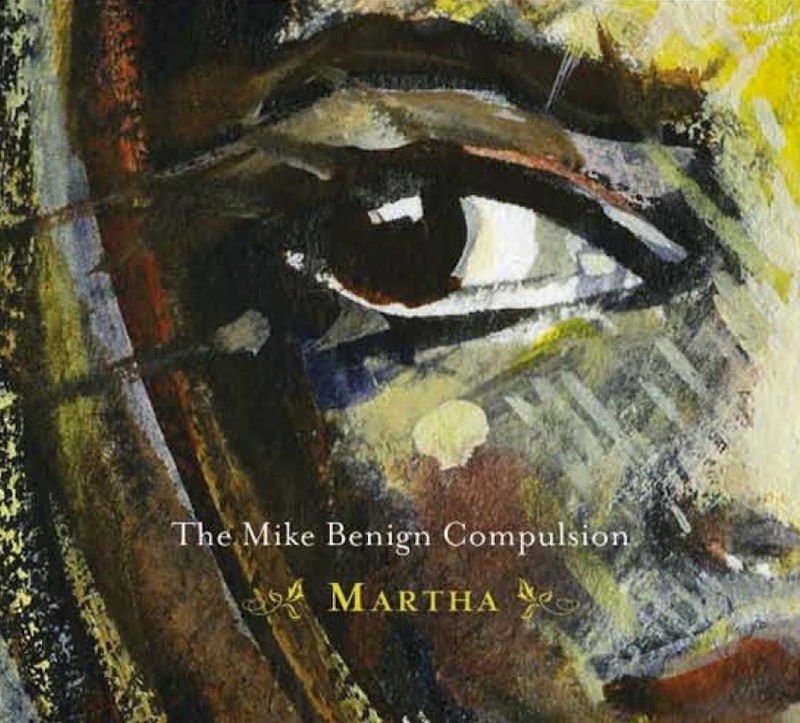 Our goal is for those who haven’t heard Martha to hear Martha….and love her. Because it’s Valentine’s Day. Almost. And then it won’t be anymore.